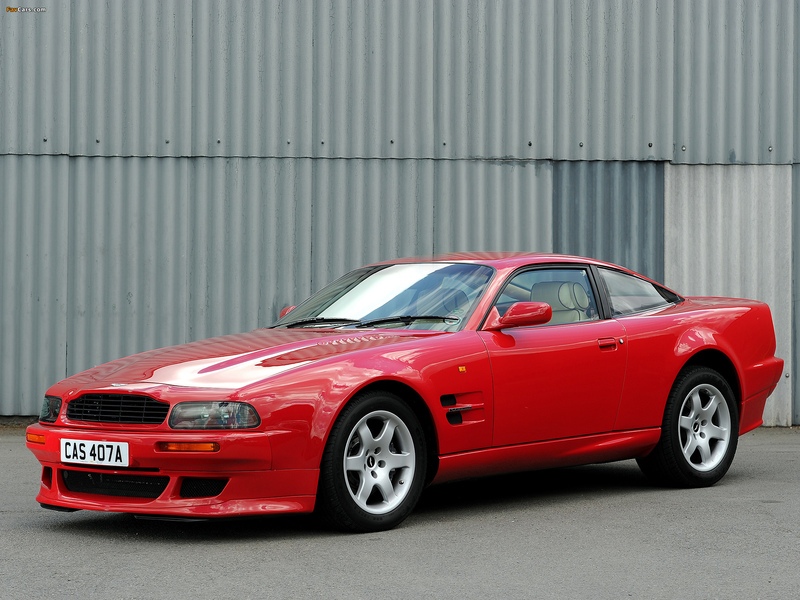 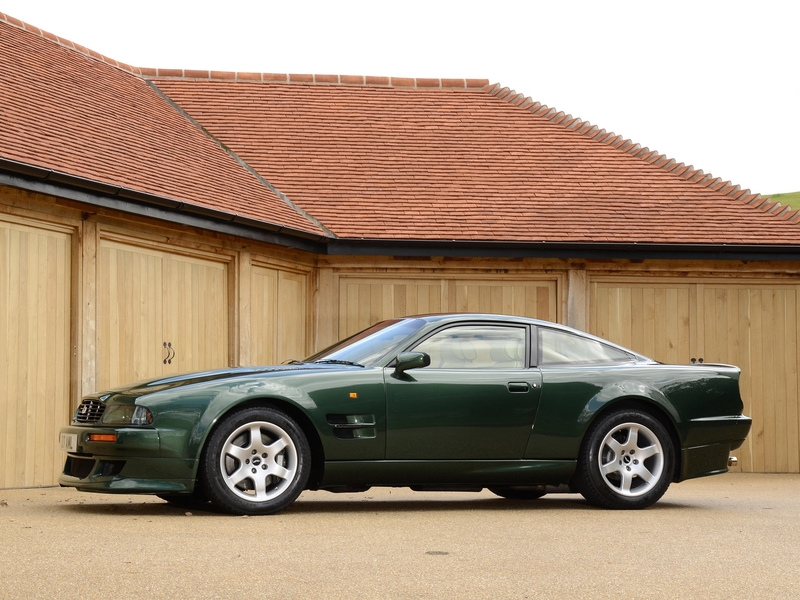 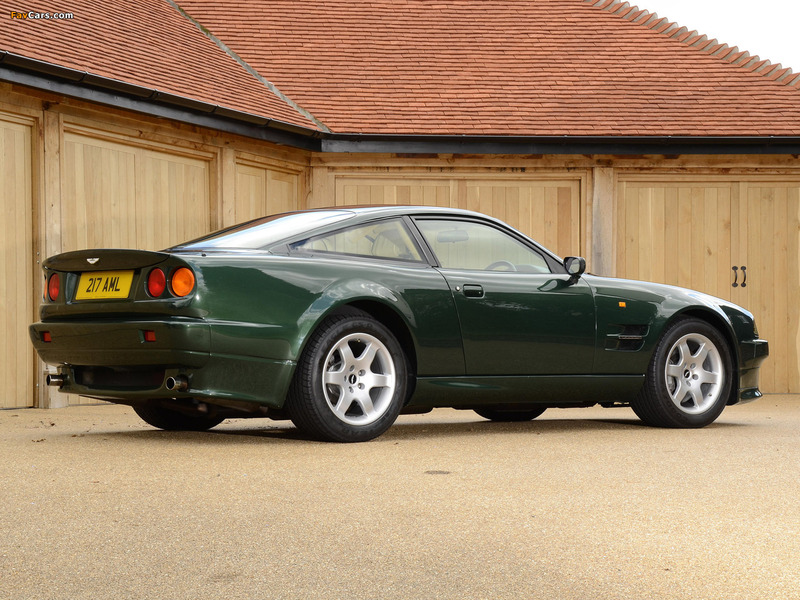 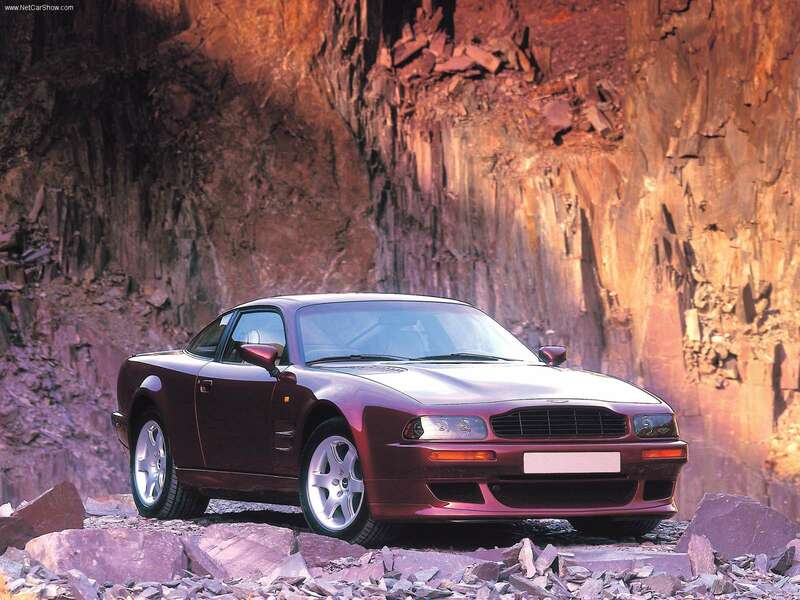 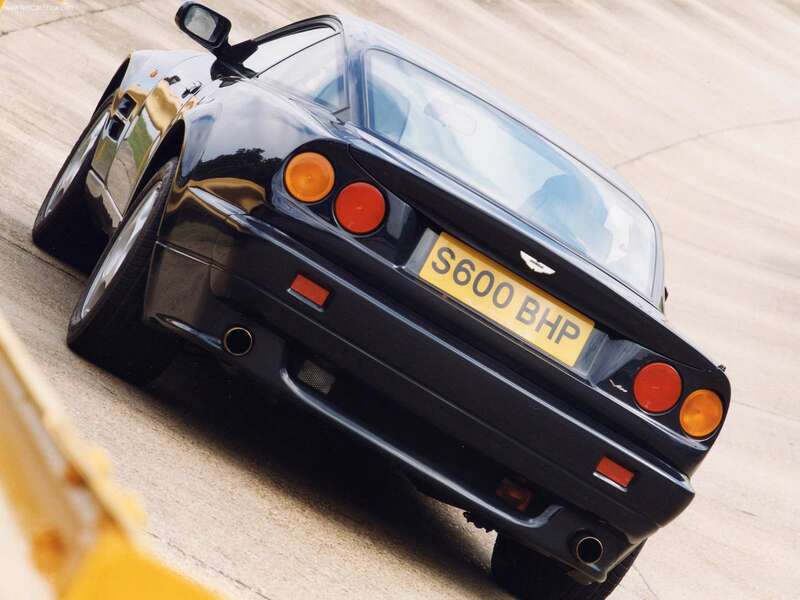 In 1998 Aston Martin prepared a special engine for this late edition of the V8 Vantage, updating its 5.3L unit to 600 hp (that's why it was also called V600). 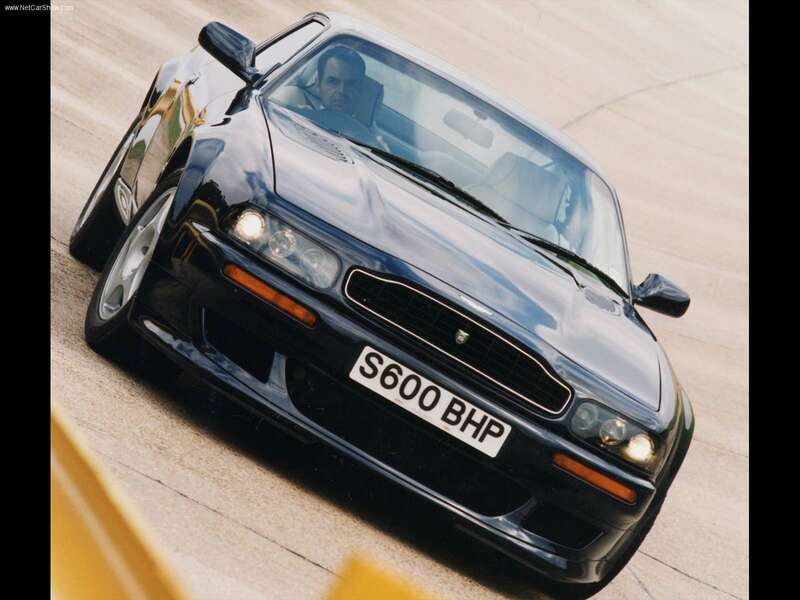 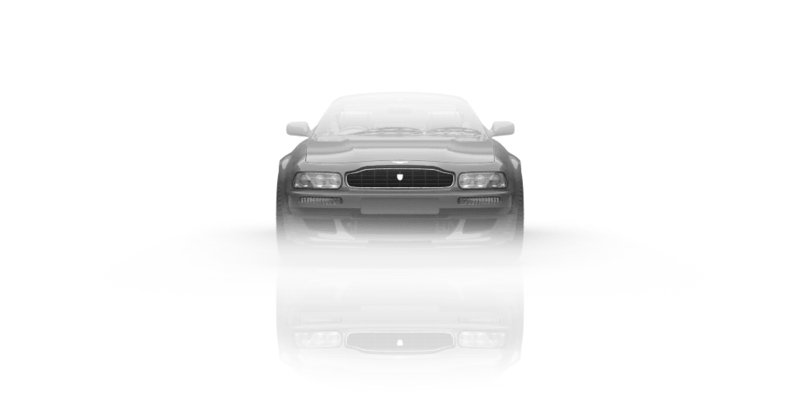 The car also featured a redesigned grille and new side vents. 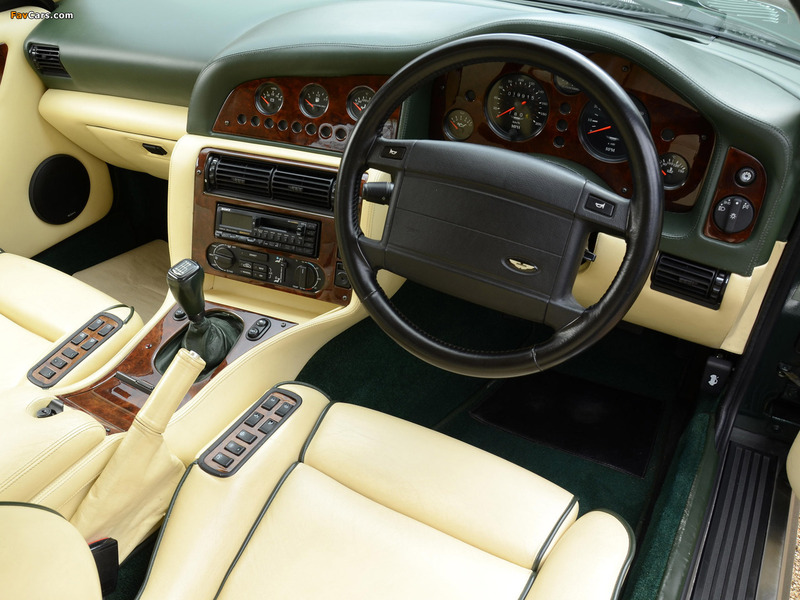 Despite being fitted with plenty of luxury features, the V8 Vantage V600 was one of the fastest models in company's history, doing the 0-100 km/h in 4 seconds and reaching a top speed of 322 hm/h.